Refinement for at least 24 months in oak casks, 12 months in the bottle. 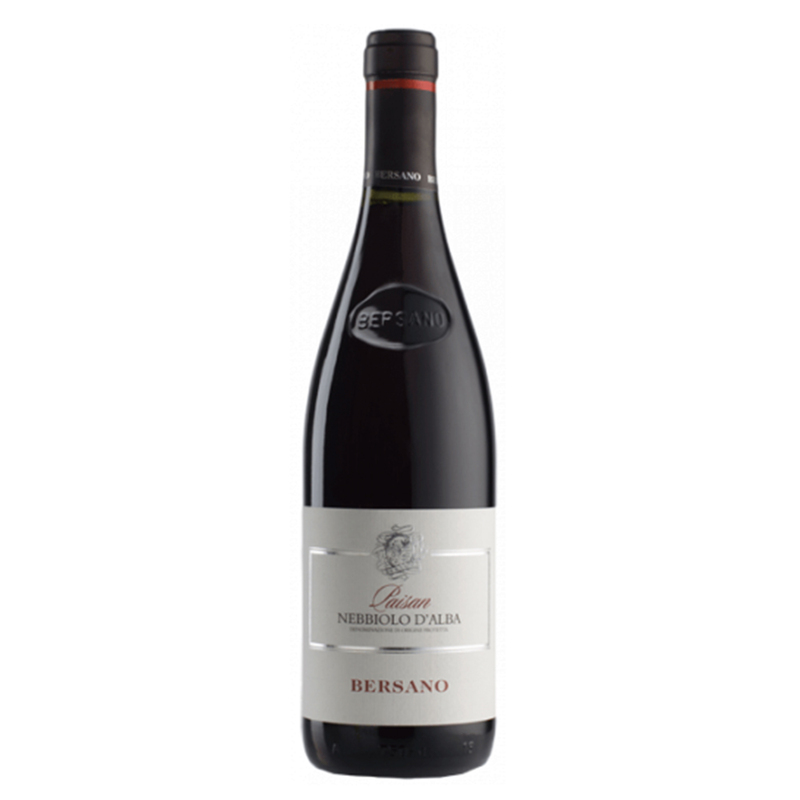 It is born from Nebbiolo grapes grown on the hills of Barbaresco and of neighboring towns on the right of the river Tanaro. 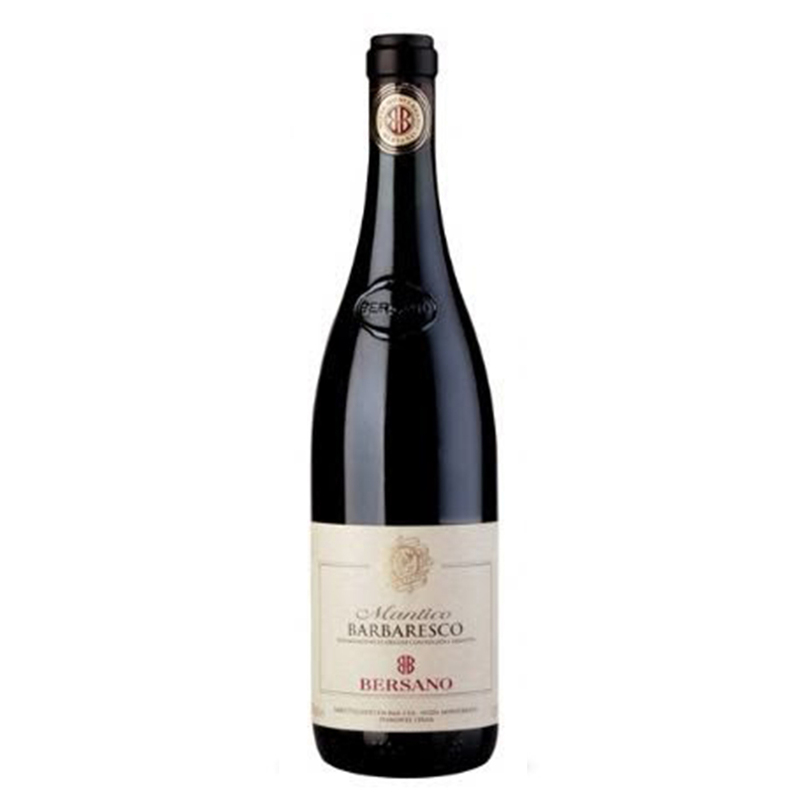 Harmony and Elegance are the most evident qualities of what can be considered the Princess of Italian Wines. The Piedmont wine region has excellent natural characteristics with unique terroirs making it one of the best known Italian wine districts in the world. Harvest: between the 5th and 10th of October. 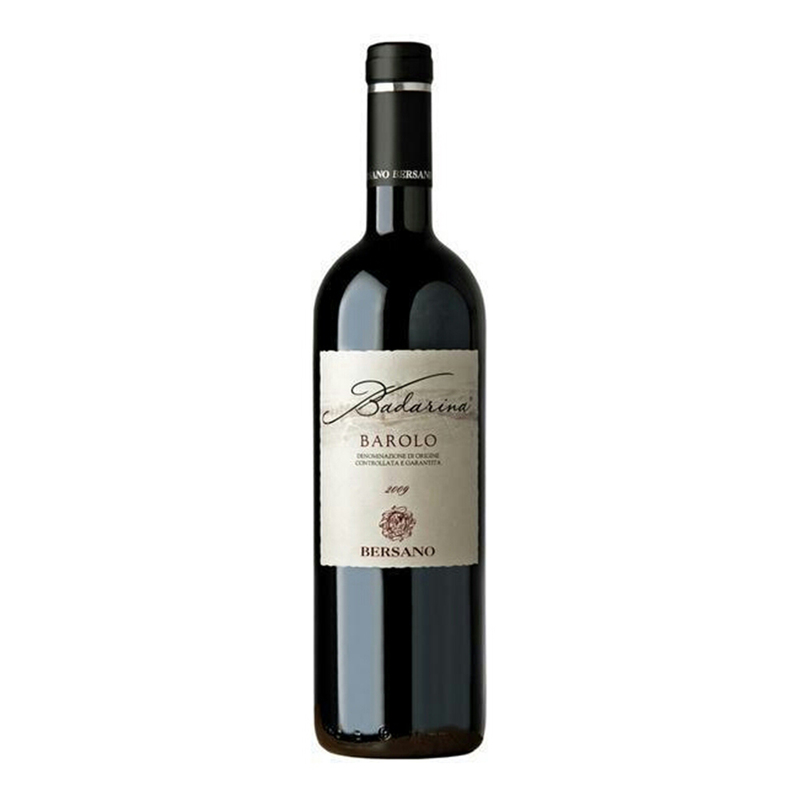 The bouquet is characterized by notes of morello cherry; it opens out into crescendo of ribes, cacao and violet accompanied by the goudron finish. 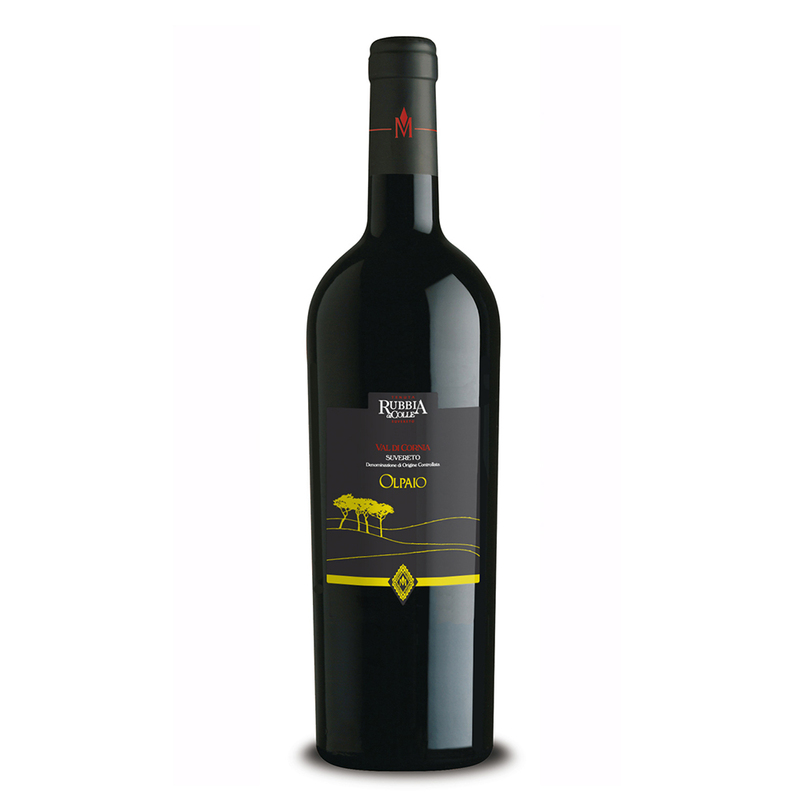 The taste is packed with sweet, elegant and harmonious tannins; the finish is full and intense, marked by a warm, alcoholic note. 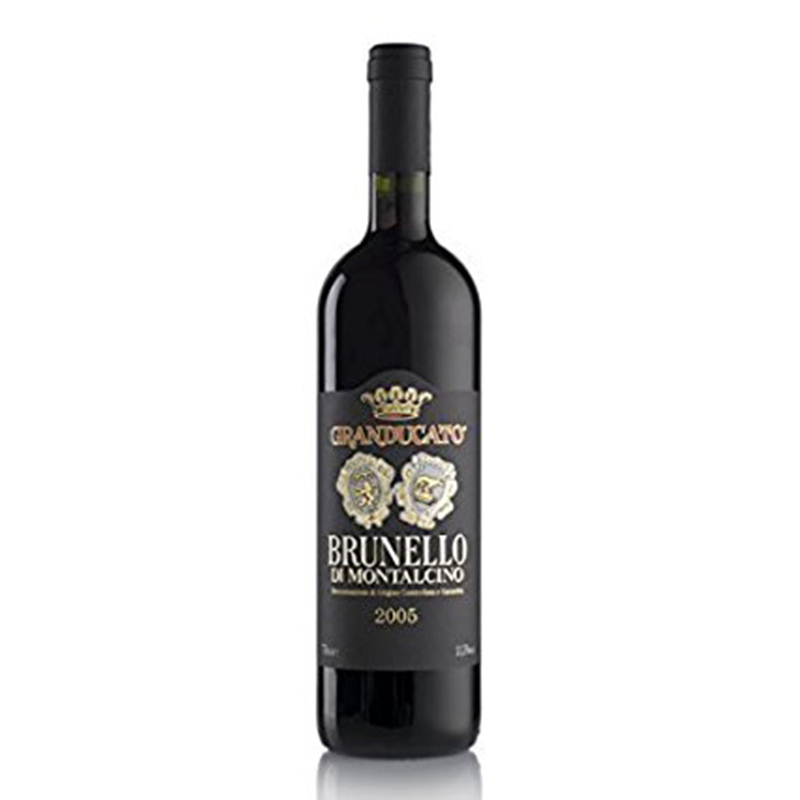 It goes marvelously with wildfowl and game, elaborate dishes and mature cheese. 16-18°C. It requires being decanted.